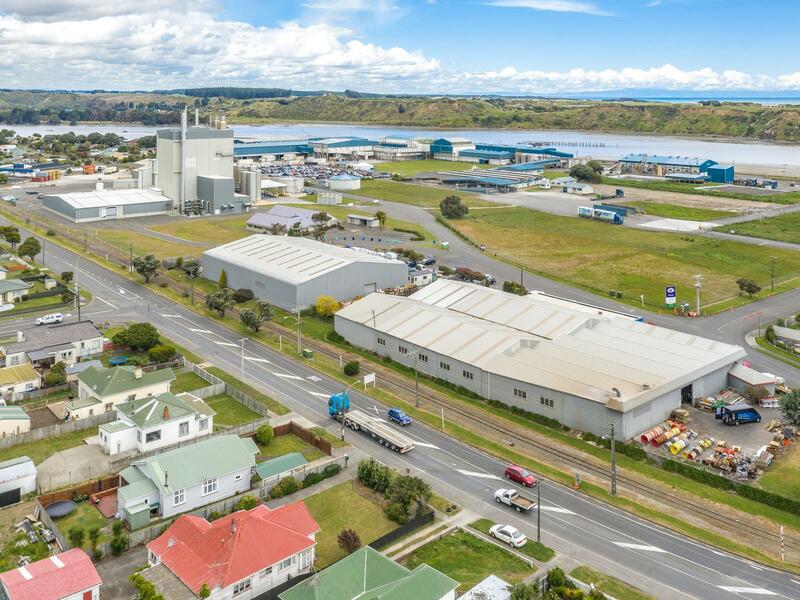 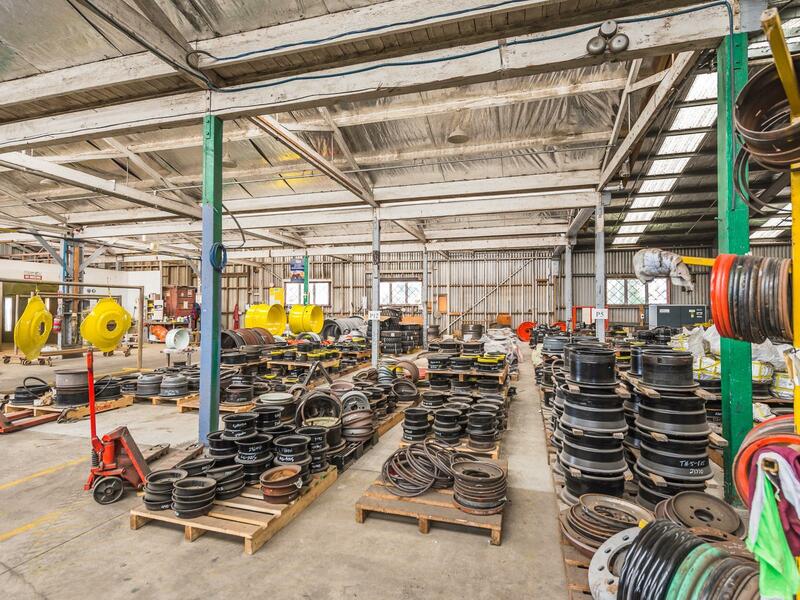 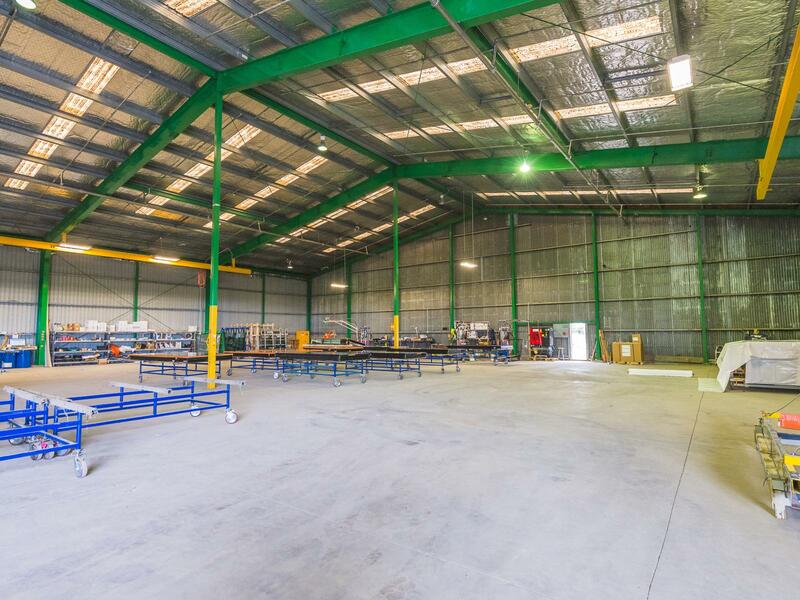 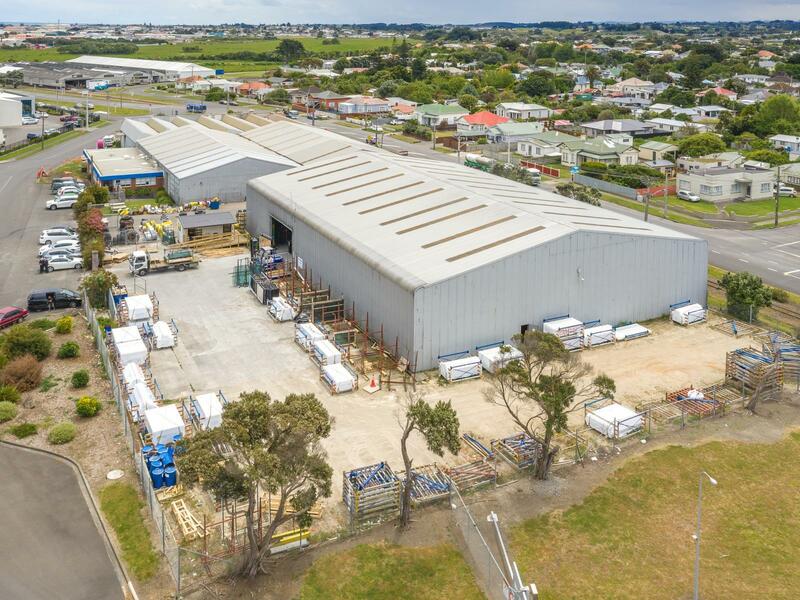 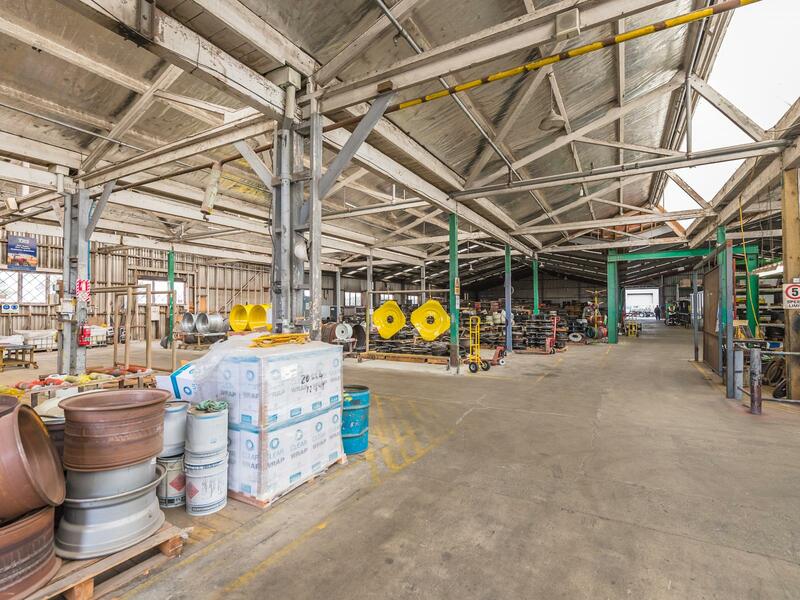 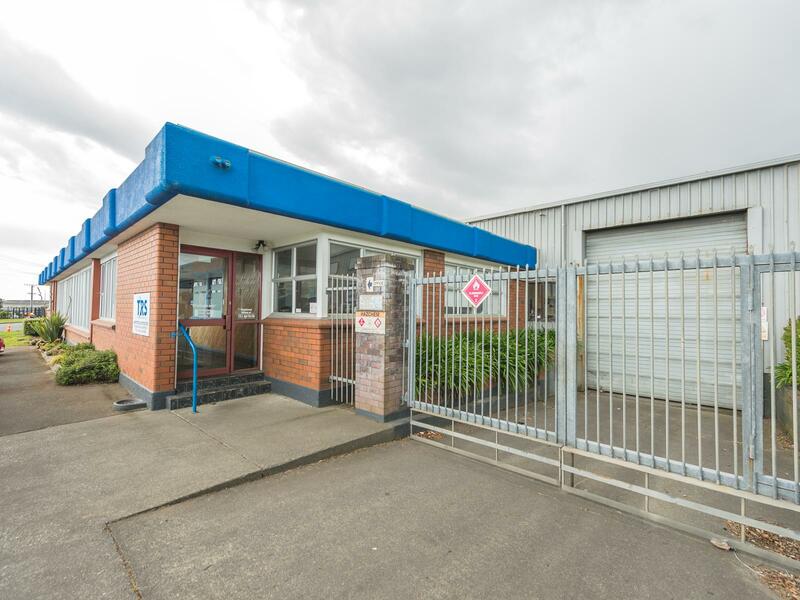 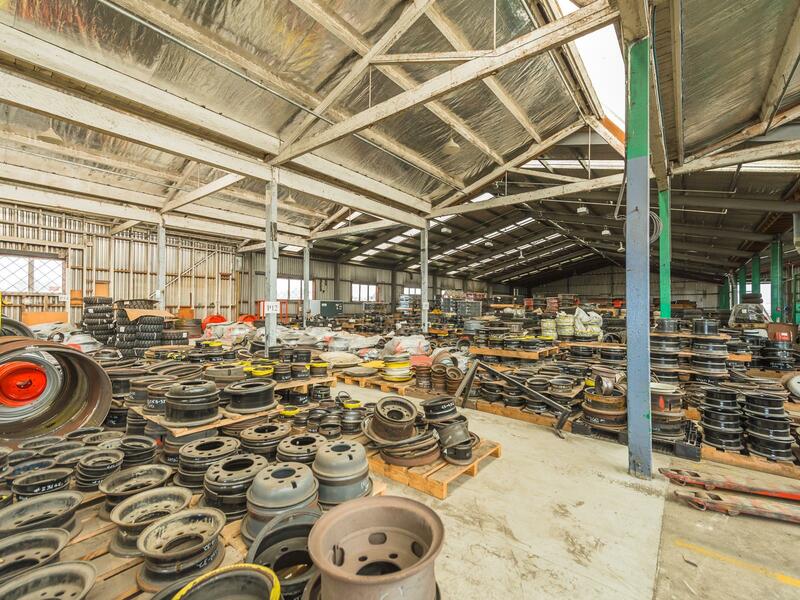 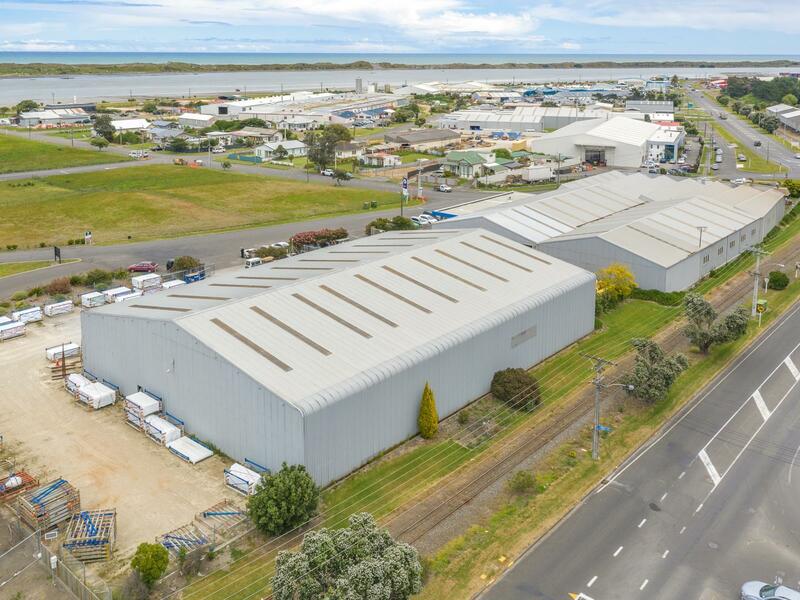 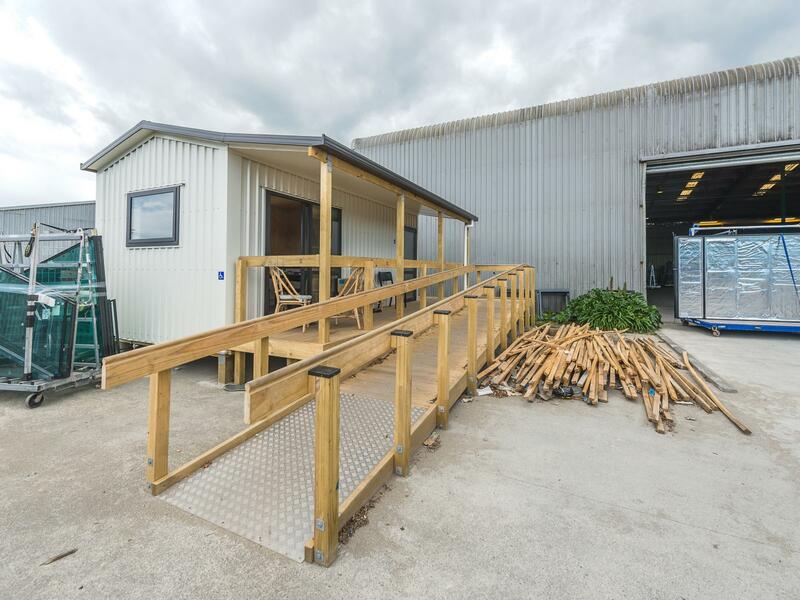 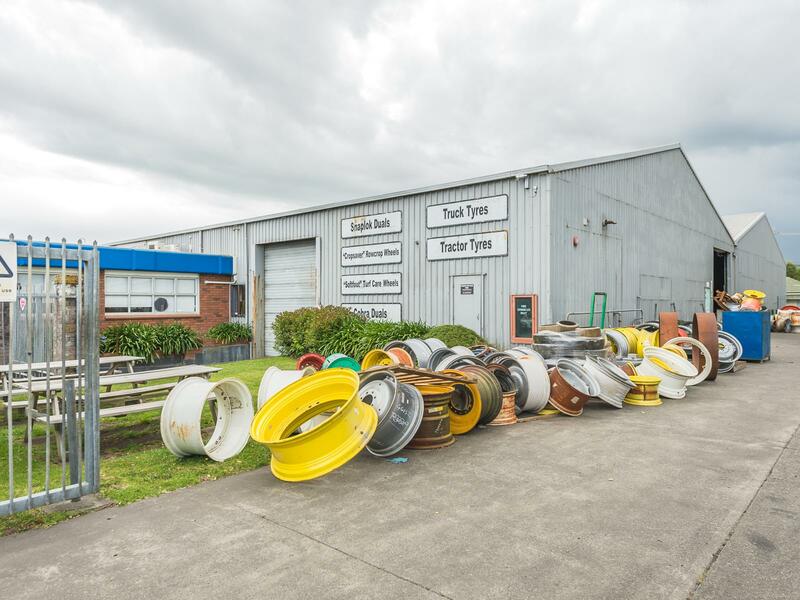 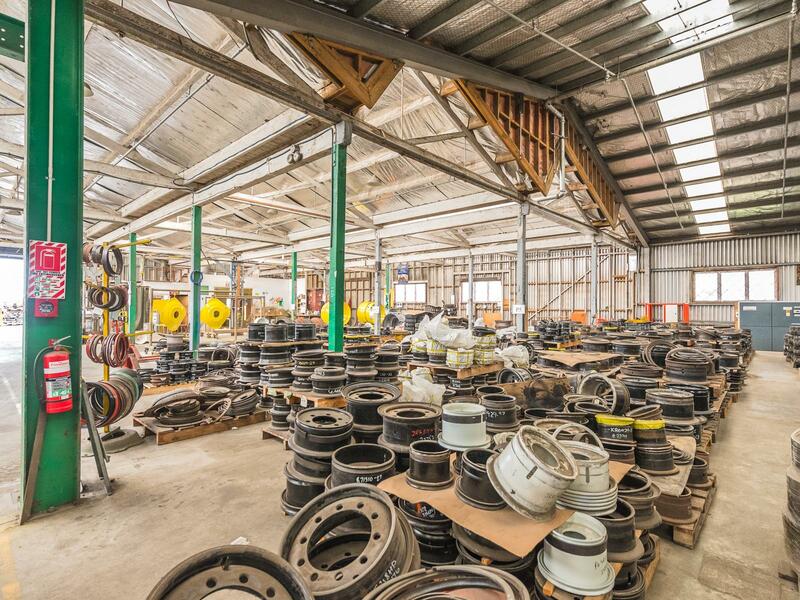 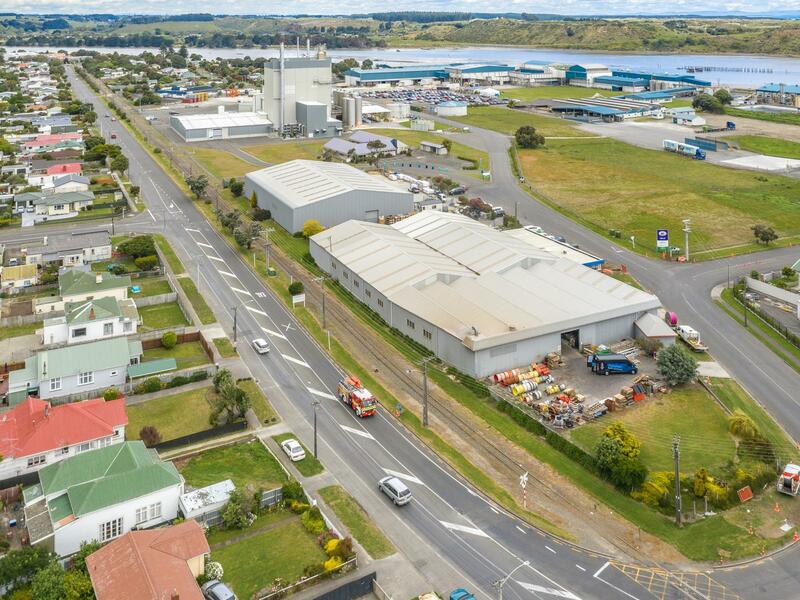 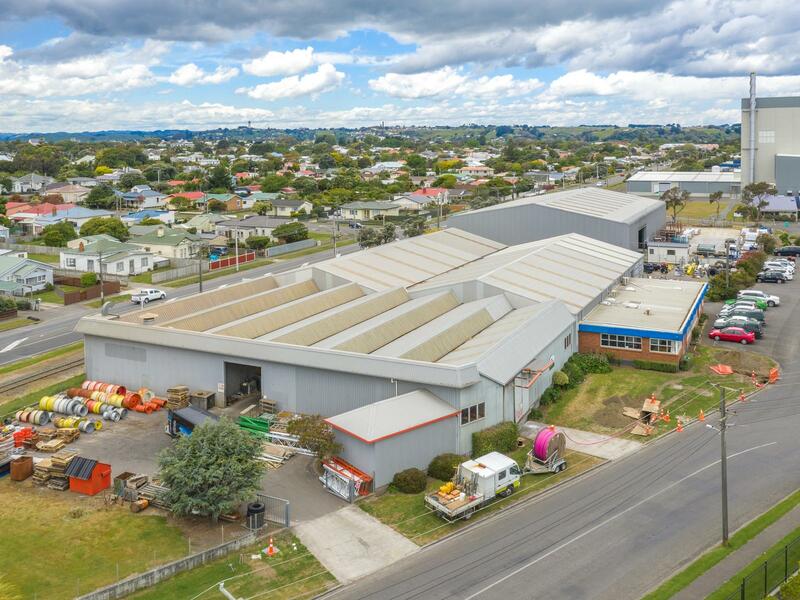 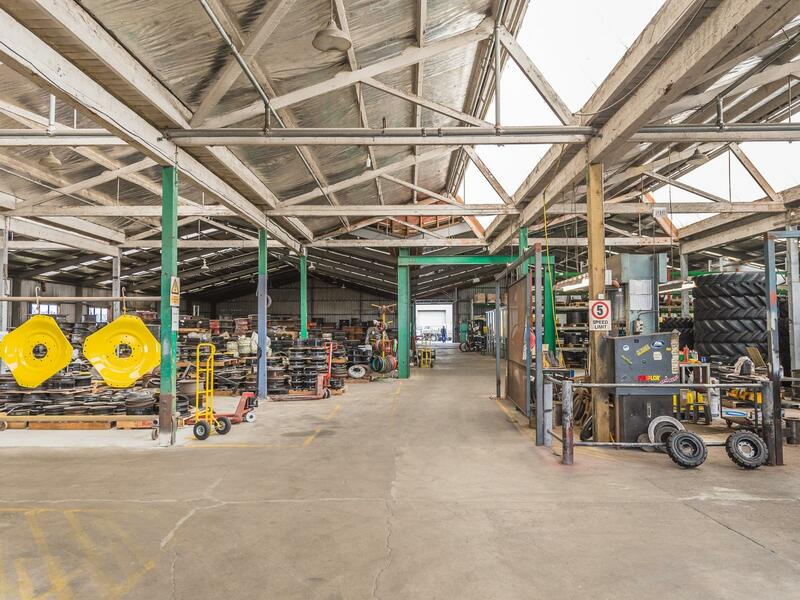 Located at the junction of Heads Road, Beach Road and Imlay Place, Whanganui, this two warehouse property will appeal as a high profile industrial investment. 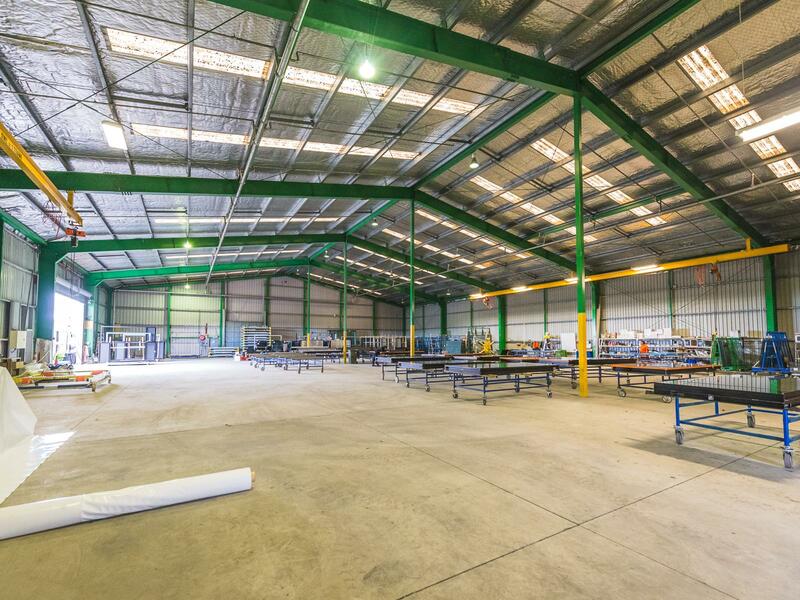 The corner building includes an office of 376 sq m, the warehouse having a 4.2 m stud, is 2,573 sq m - total is 2,949 sq m (more or less). 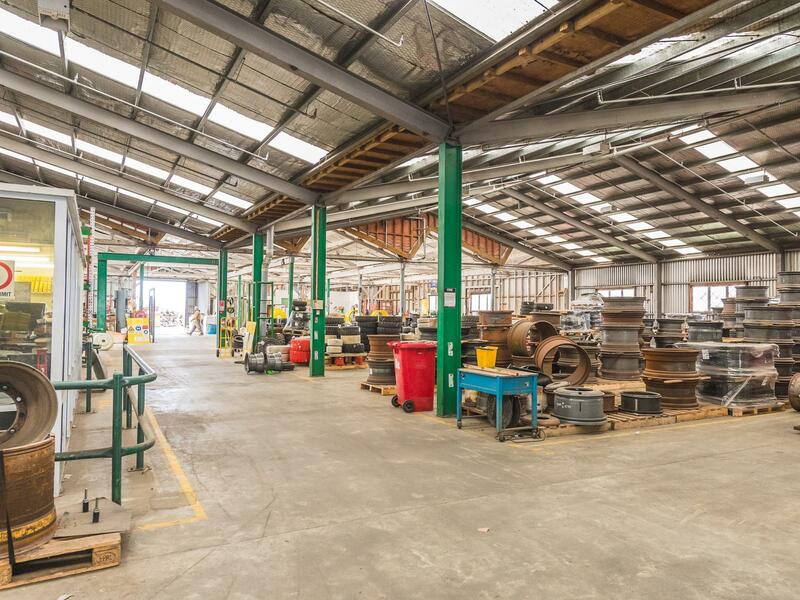 The second excellent high stud warehouse alongside has an extensive yard and backs on to the railway line and Heads Road, with access from Imlay Place. 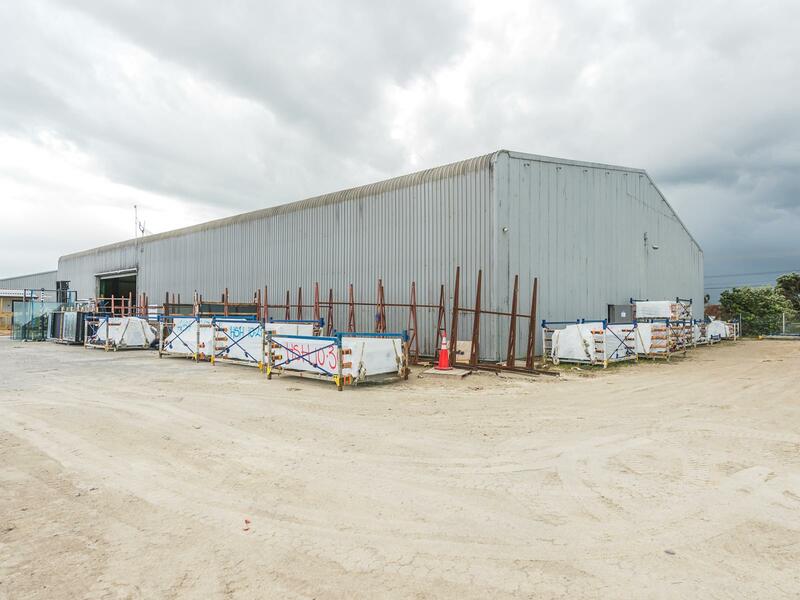 A 1440 sq m (more or less) steel portal building, 6.5 m stud, 9.3 m at the apex, with exterior amenities block and extensive yard area. 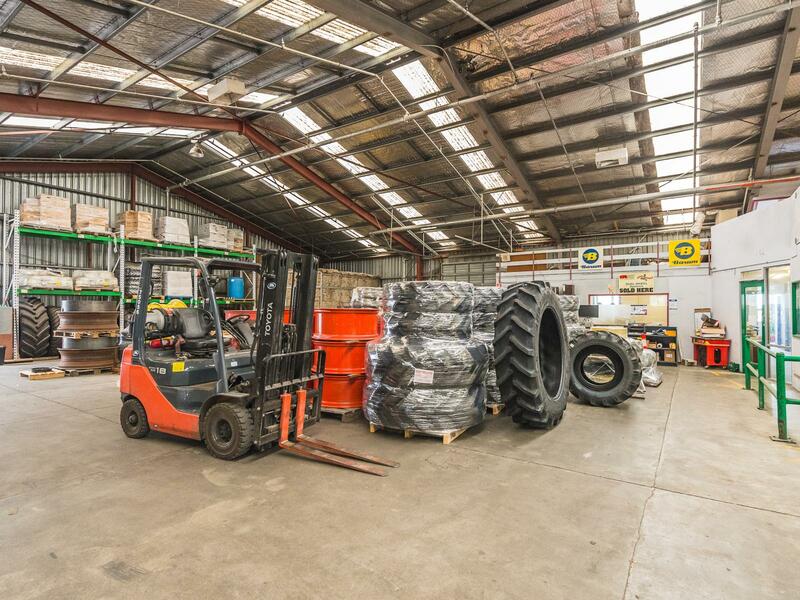 Two truck access doors, automatic sprinkler system, alarm system and security fencing which secures the complete property. 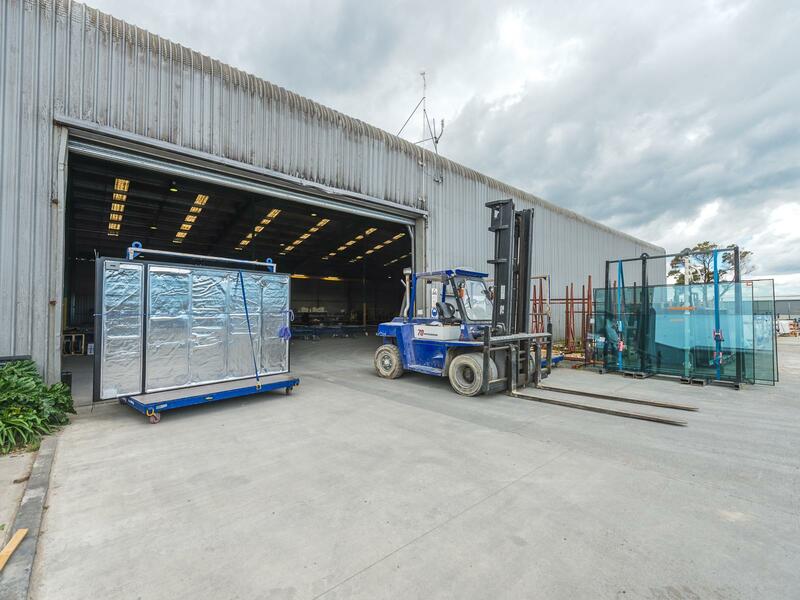 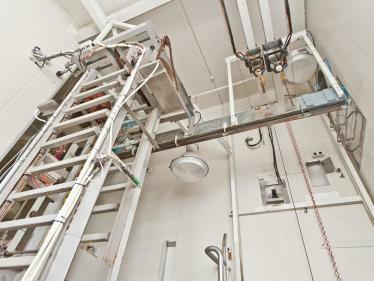 There are 2 significant tenants, TRS Tyre & Wheel and Wight Aluminium Group. 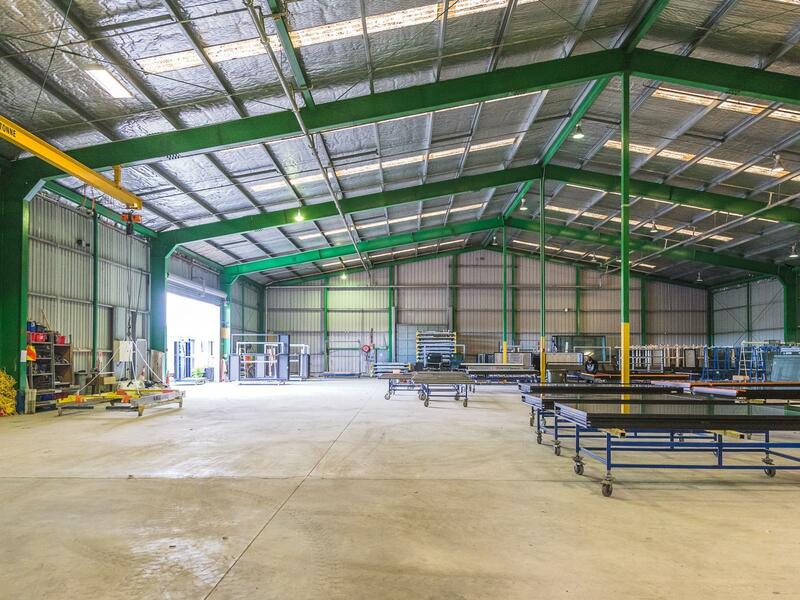 For sale $2,950,000 plus GST (if any).